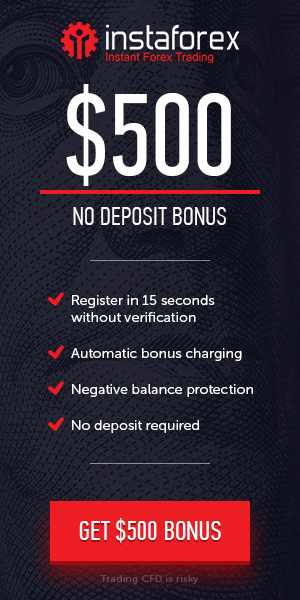 For Mini accounts 10%, 25%, 50%, 75% or 100% on every deposit from 100 USD and more. For Standard accounts 10%, 25%, 50%, 75% or 100% on every deposit from 200 USD and more. Until the moment the required volume is traded, only the profit can be withdrawn.